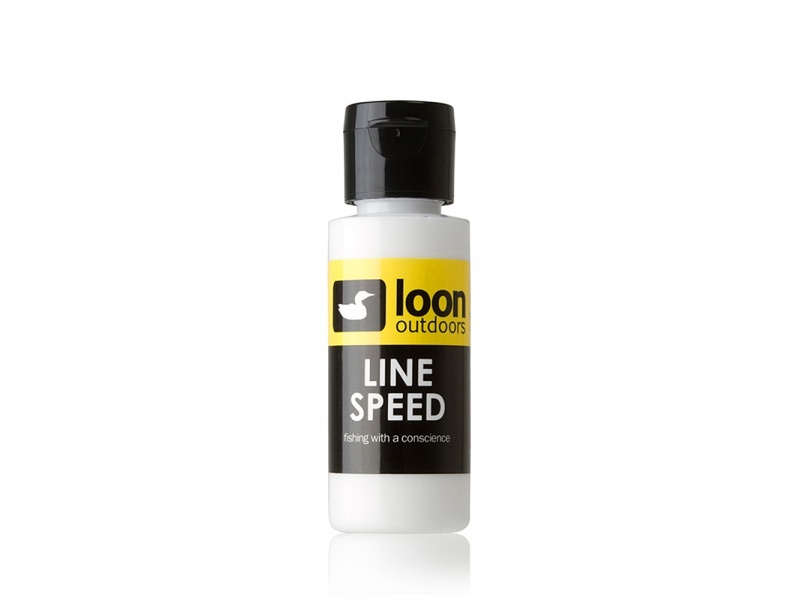 Loon Products Line Speed is positively the best line cleaner, conditioner, and UV block for fly lines. By cleaning, adding a slickness, filling in imperfections and protecting lines from the sun, Line Speed allows lines to cast farther and last longer. Unlike most line cleaners, Line Speed doesn't leave a sticky, dirt gathering silicone fluid coating.